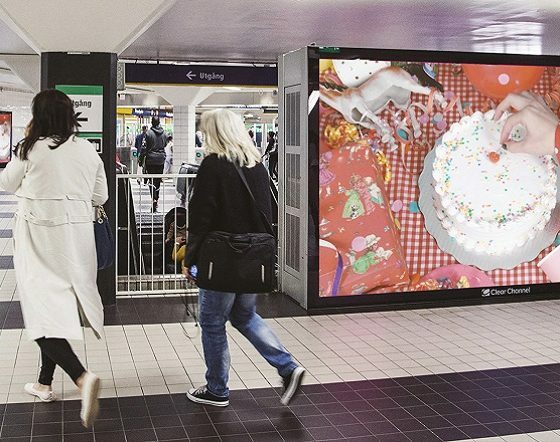 In response to research that named Stockholm’s population the most stressed in Sweden, Clear Channel has transformed Stockholm’s Metro into an emotion-triggered art exhibition, in a bid to combat commuter stress. The bespoke algorithm used for this installment analyzes dynamic, public data within Google searches, social media, news articles and travel traffic information to interpret if people feel sad, anxious, tired, stressed, irritated or afraid, then triggered artworks on digital billboards in response to emotions of people near the billboard. In Brazil, fast food restaurant chains’ advertisings are everywhere, most of them are from Burger king’s direct competitors. Burger King wanted to hack the competition by leveraging its brand’s biggest signature : the fire. 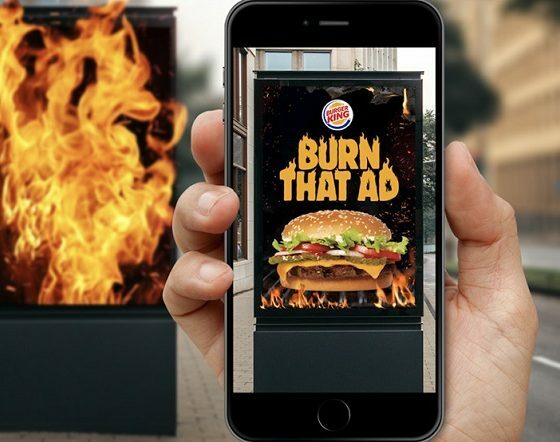 The brand encouraged users of its mobile app to point their camera to rival’s ad (print, coupon or billboard), then they will see, through augmented reality, rival’s ad turning into fire. After the ad is burnt away, a Burger King ad will replace the original ad, and the user will receive a free whopper at the nearest Burger King. Digital campaigns are widely used befor store opening ceremonies to generate flow of visitors. However, they are typically used to drive as much traffic as possible, instead of control the quality of visit experience. 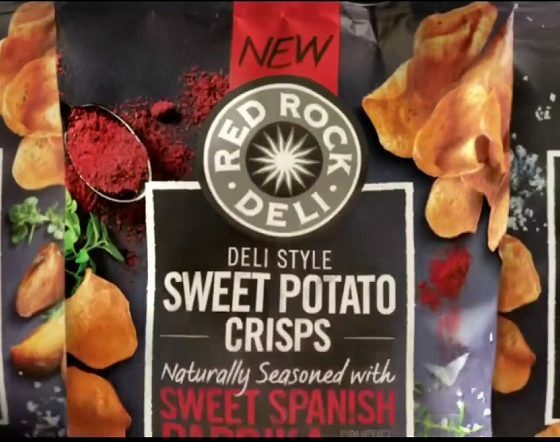 Red Rock Deli, as a premium chips brand, doesn’t want visitors to associate their pop-up store, thus its brand image with a chaotic food store, so they created an three-way-link digital campaign which used real-time sales data and machine learning to raise or lower the bid to buy digital media , in order to control the traffic, thus to offer enough quality visit time for every consumer. 1 in 4 Chinese people is suffering from nasal allergies. However, they simply attribute their allergies to air pollution, and ignore that weather conditions and allergens are causes of nasal allergies too. 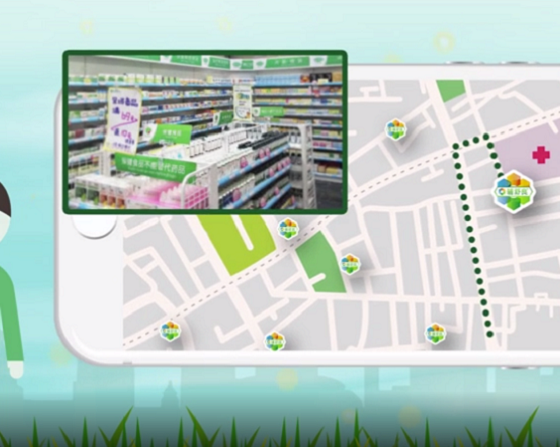 GSK decided to collaborate with MOJI Weather, the most used weather app in China, to create the Flixonase allergy monitor which indicates the real-time level of allergen, and to send geo-located coupons on high allergen days which encourage consumers to seek Flixonase nasal spray in nearby pharmacy then incentivize their purchase. In China, young adults always bring gifts to their elder family members when they go back to hometown during the holiday of Chinese New Year. However, most Chinese prefer « healthy and practical » gifts such as foods, electronics or cosmetics, and clothing is not at the top of the gift list. 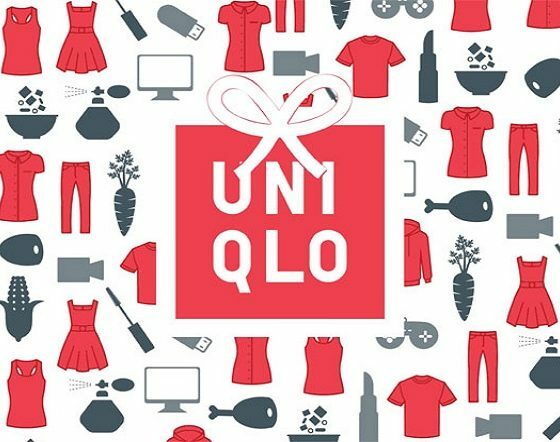 Uniqlo wanted to remind Chinese people that clothes could also be a relevant part of the holiday, by using location-based coupons and AI powered Wechat campaign to send them gift recommendations with one-click order button. For Black & Decker, the manufacturer of housing and gardening tools, a great challenge in nowadays’ German market is that its products are available in fewer and fewer traditional stores. In another hand, more and more DIY amateurs are sharing their tools online. 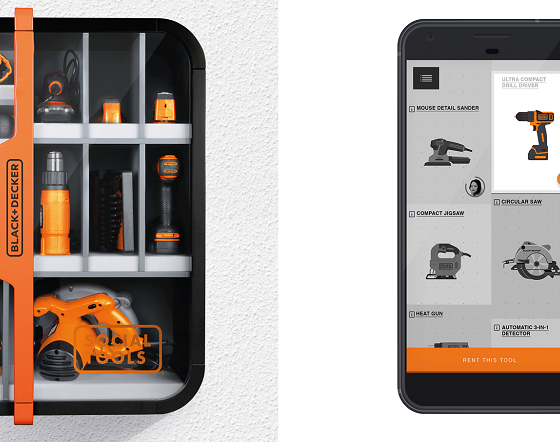 The brand decided to digitalize its image to seduce this young community by making a virtual smart cupboard of tools which allows users to borrow, reserve and exchange tools. 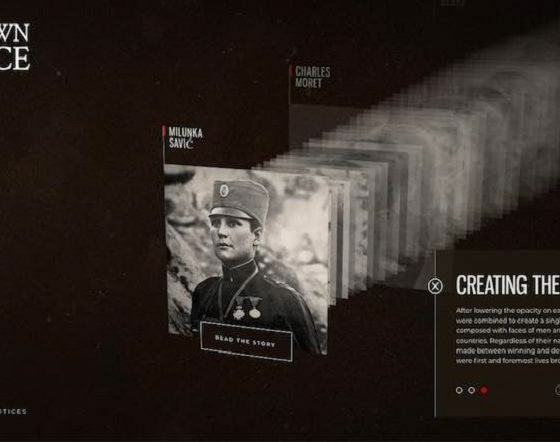 “The Unknown Face” is a project conceived by the Historial de la Grande Guerre in Préronne, France, in order to memorialize the stories and faces of all those who have lost their lives in WWI, and to share the message of peace, by using this collection of portraits and new technologies. The team scanned over 30 000 portraits during the WWI then made them into an unique face, by using the algorithm. As the first hospital-wide patient experience app in the UK, Alder Play is revolutionizing patient care. 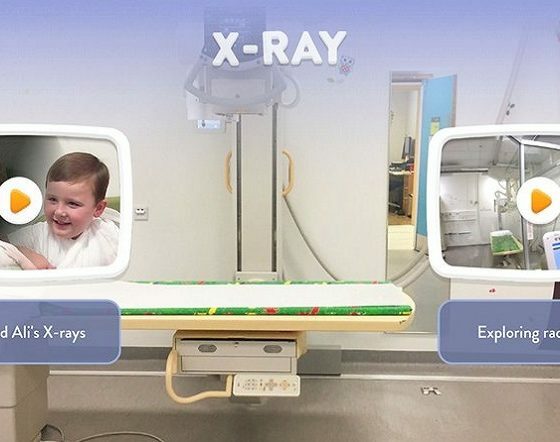 Using gaming, chatbots and augmented reality, the app is a companion supporting young patients throughout their entire journey, reducing stress and anxiety along the way.